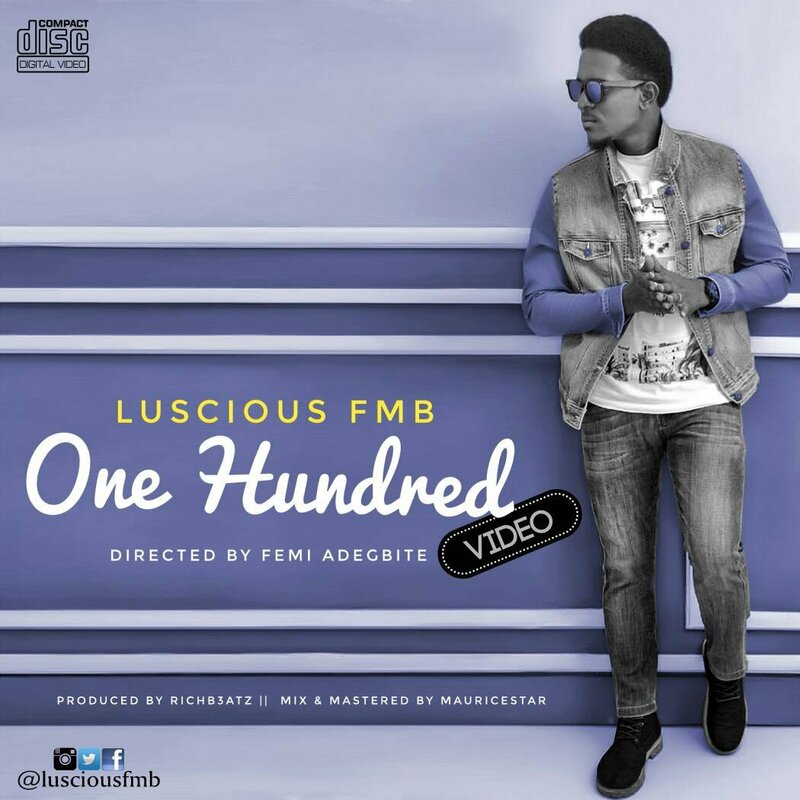 After a successful release of the audio last Year, Luscious FMB is back and this time with a music video. It’s fresh, hot, lyrically sound, Inspirational and motivational, currently trending in both home and abroad at the moment. Please drop your comments and don’t forget to refer to your friends and family. The video is directed by Femi Adegbite and supported by Tomi Oladoyinbo.